Mild & Fruity. Delicious as a table sauce on chicken, lamb, pork, butternut, sweet potatoes, potatoes and egg dishes with rice. Mild & Fruity. 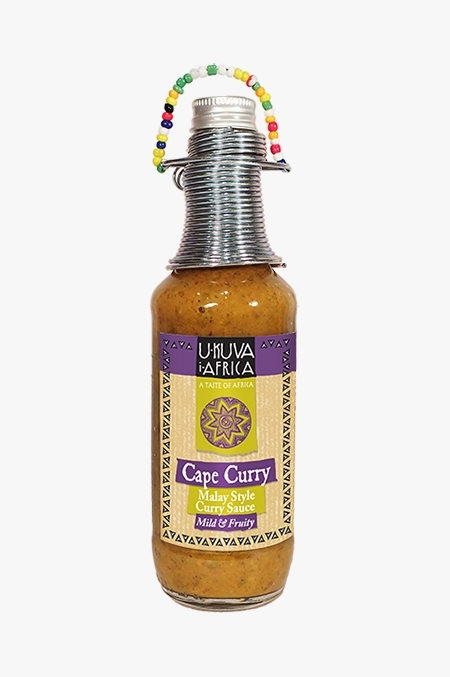 Delicious as a table sauce on chicken, lamb, pork, butternut, sweet potatoes, potatoes and egg dishes with rice. Mix a dash into an equal amount of double cream yoghurt for a stunning dipping sauce for Samoosas.